The integrated neck loop/lanyard gives listeners with T-coil-equipped hearing aids an improved listening experience, while the included universal ear speaker allows anyone to take advantage of the clarity and signal range that the LR-4200-072 offers. 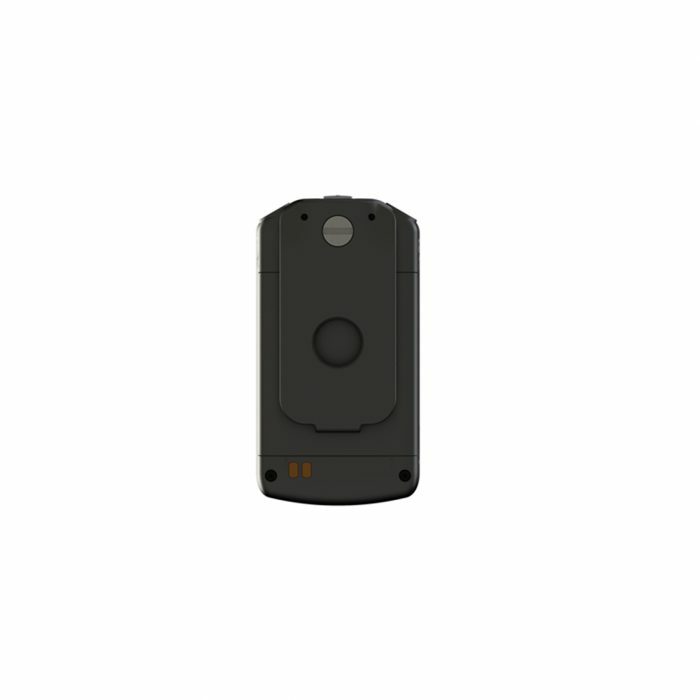 Each receiver features an OLED display for clearly communicating the channel name and status, battery charge level, and volume level. 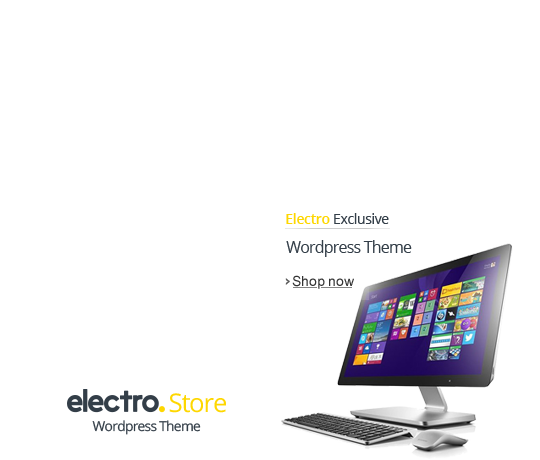 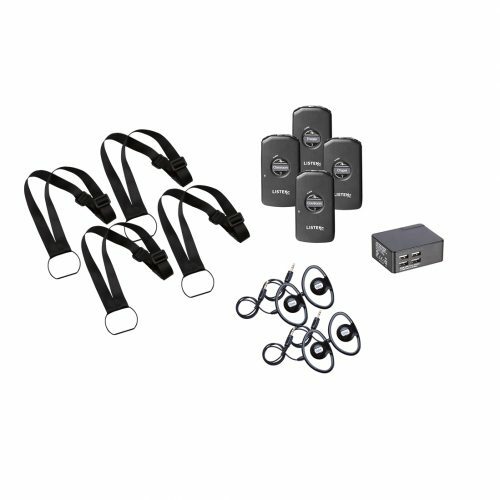 They also feature a micro USB connection for easy setup, programming, and firmware updates. 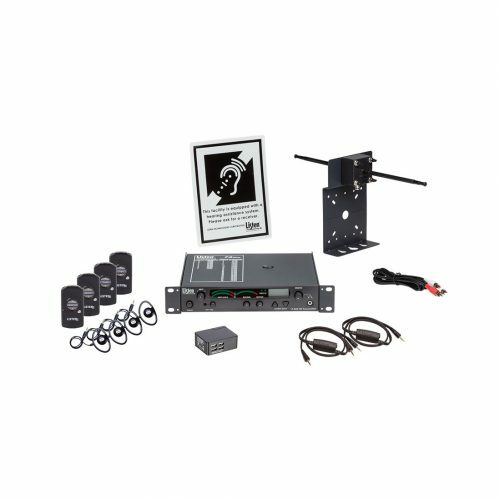 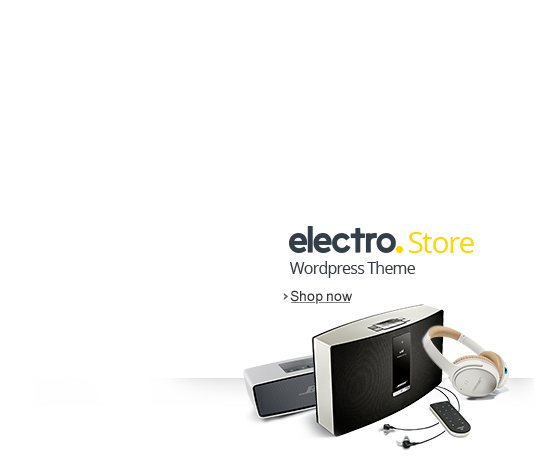 For an unmatched listening experience in small and mid-size venues, from theaters to classrooms to houses of worship and more, the LR-4200-072-P1 receiver package offers the best way to start or expand your IR assistive listening system. 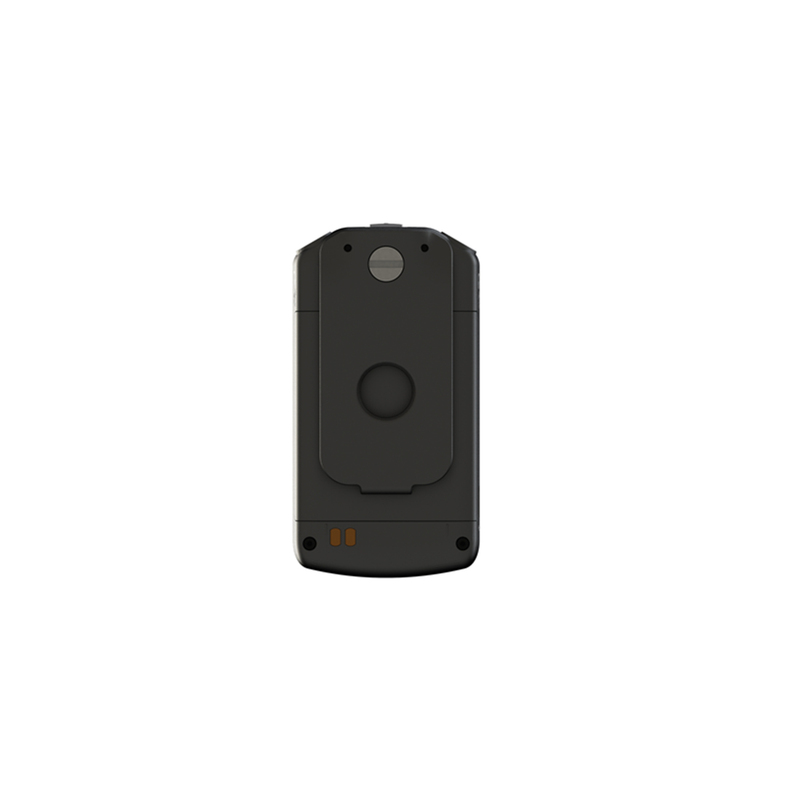 *The LR-4200-072 comes with a quick start guide and a non-proprietary field replaceable Lithium-ion battery. 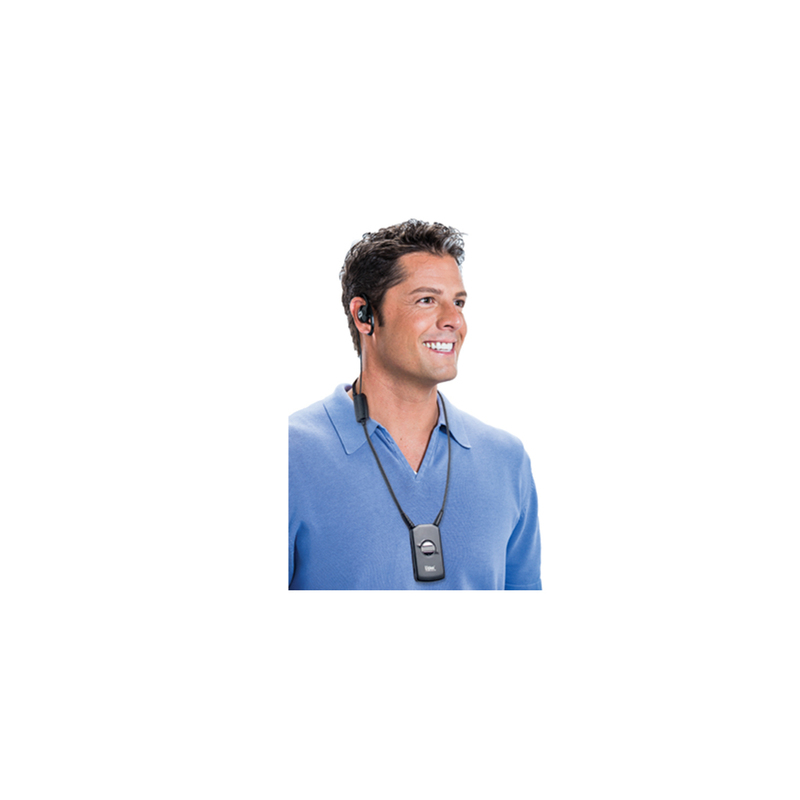 Listen Technologies’ LR-5200-072 RF receiver offers assistive listening users an option for high-performance audio in a compact device that offers best-in-class pickup and reduced noise. 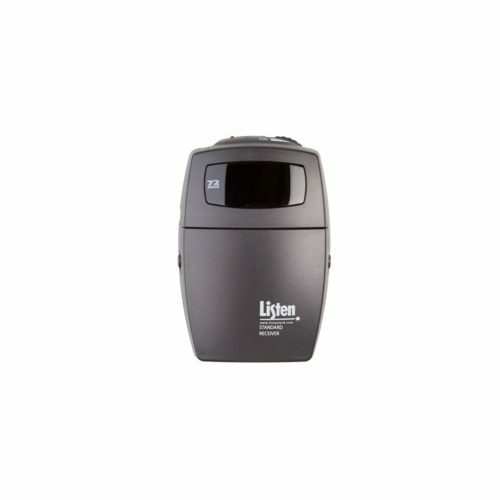 The LR-5200-072 also provides houses of worship, theaters, lecture halls, and other venues with an affordable and easy-to-manage solution when adding or expanding their assistive listening options. 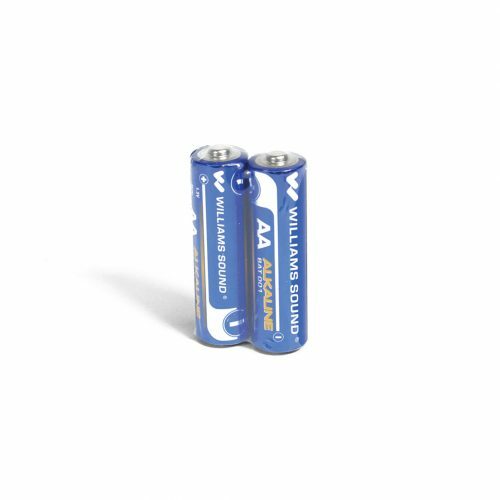 The built-in rechargeable battery technology makes the LR-5200-072 an economical and environmentally friendly choice, reducing the costs of operation and ownership while offering extended use. 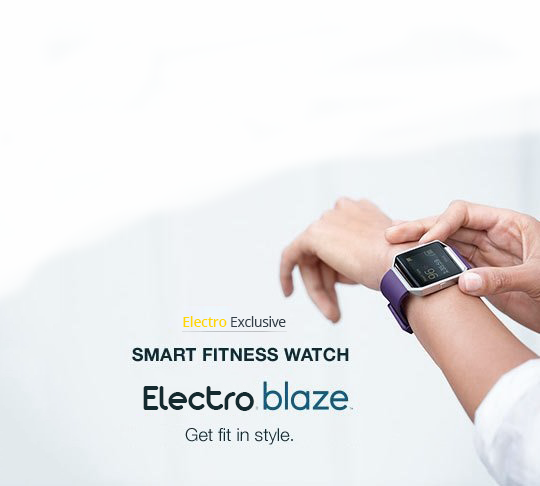 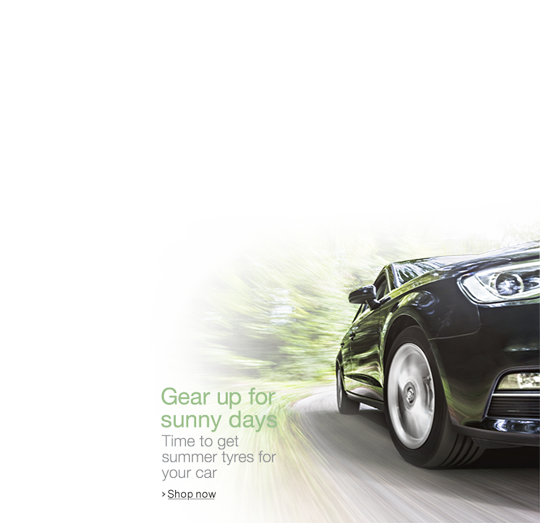 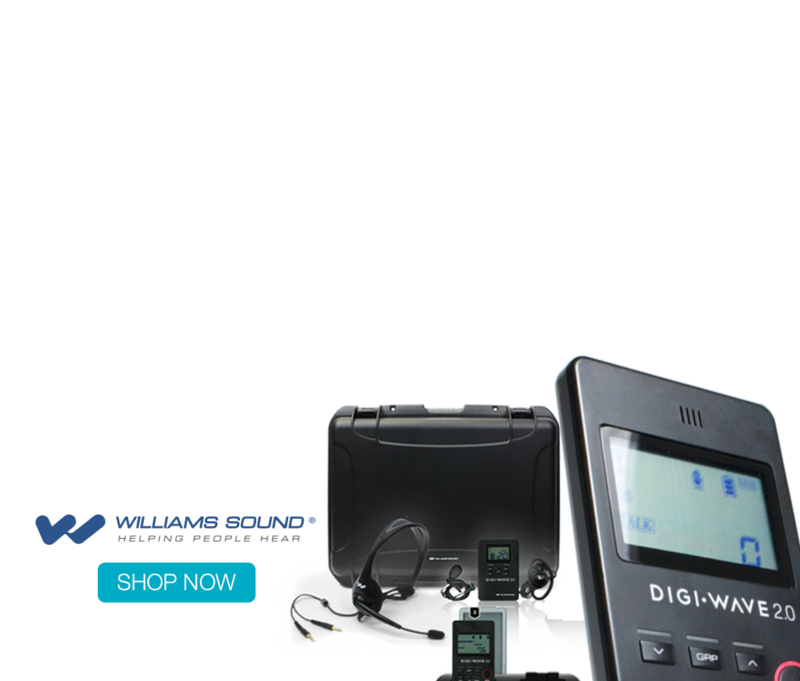 Each unit features a micro-USB connection which, in addition to being used for quick and convenient battery charging, also allows for fast and simple firmware updates, setup, and programming using the free iDSP software . The integrated neck loop and lanyard with DSP loop driver makes the LR-5200-072 easy to wear and convenient for listeners with T-coil equipped hearing aids. 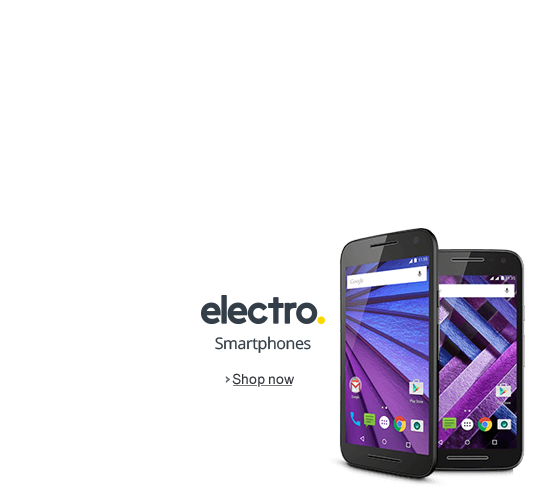 Additionally, the OLED display built in to each receiver provides at-a-glance information including channel status, battery level, and more. 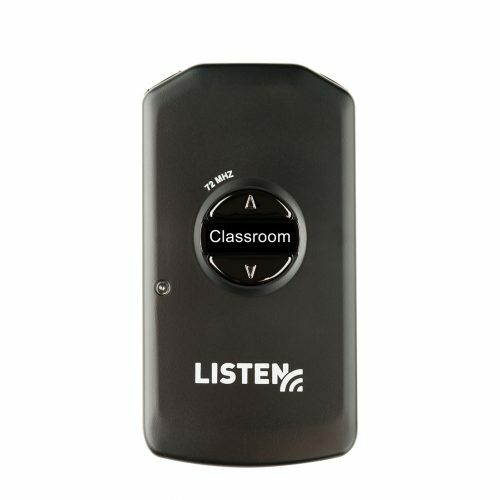 From classrooms to conferences, businesses to banquet halls, and more, the LR-5200-072 makes an outstanding choice for a comfortable, clear, and reliable personal listening receiver. 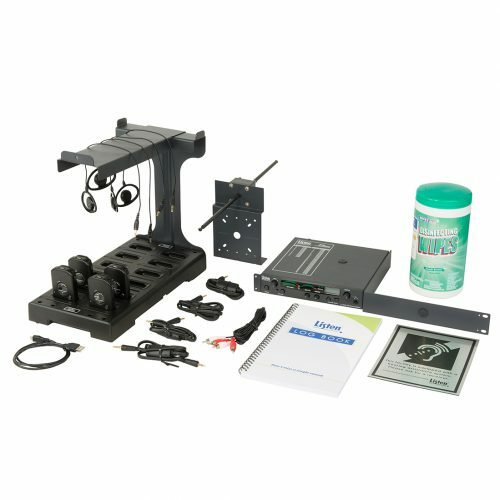 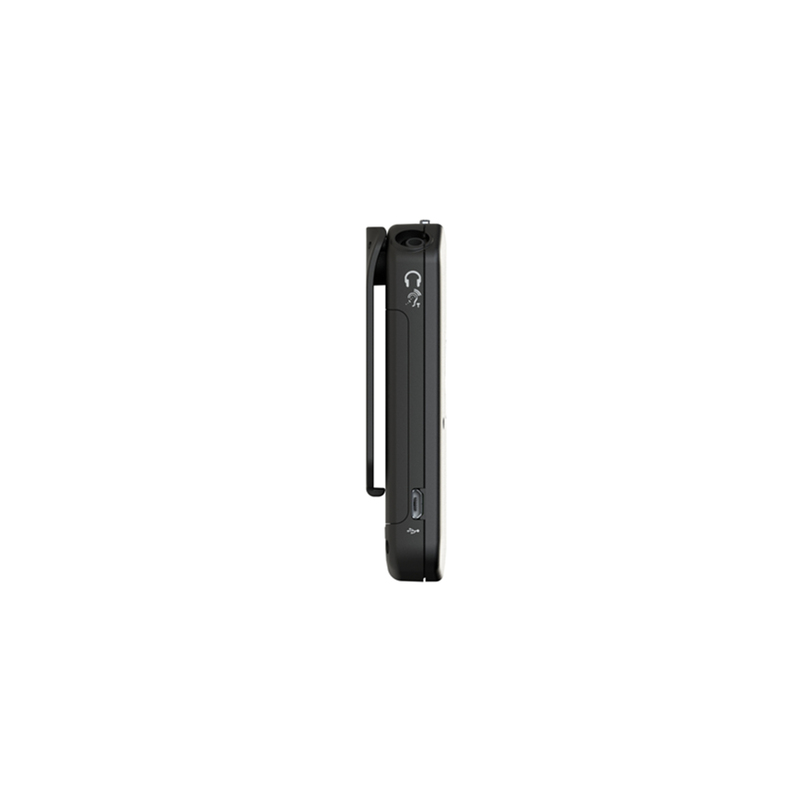 Designed for organizations and venues where multiple tours or simultaneous language interpretation is needed, the LS-08 15-Person Advances Tour Group RF System is the perfect choice. 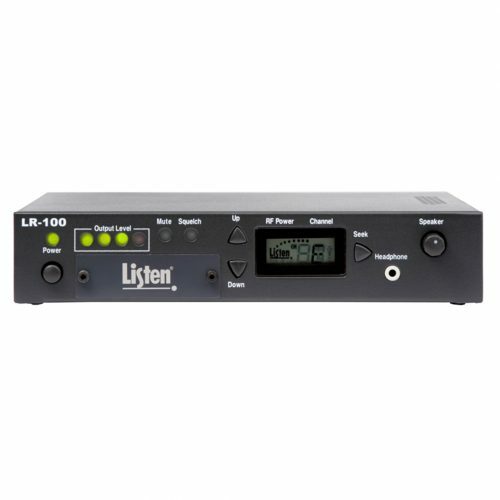 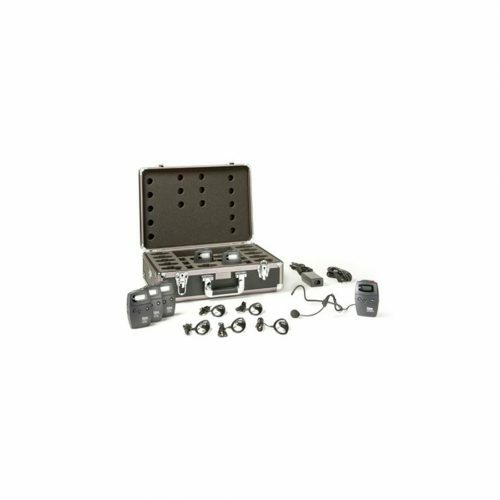 In addition to the portable transmitter, microphone, and charging/carrying case, the LS-08 includes 15 programmable display receivers that can be set to exclude or include specific broadcast channels depending on your venue’s needs. 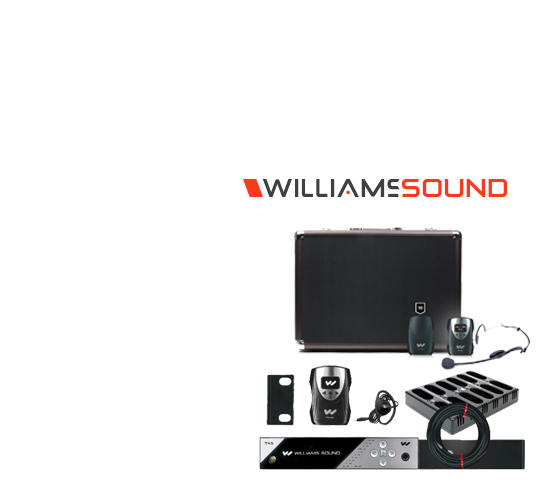 The ability to program channels makes the LS-08 a perfect solution for any space where multiple audio streams need to be transmitted at the same time. 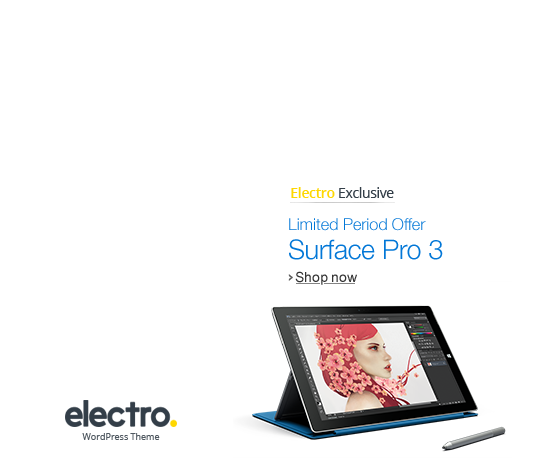 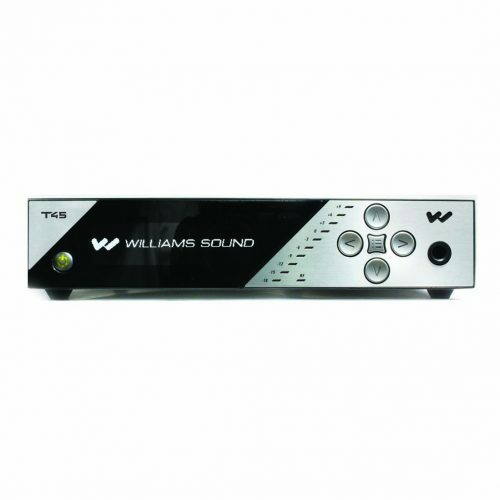 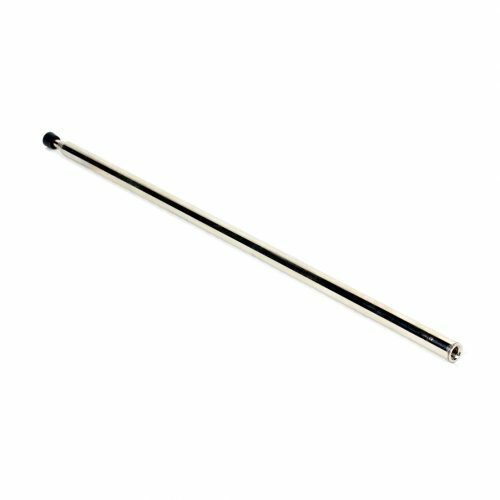 Additional receivers can be added as well, allowing you to expand the system to meet growing demand. 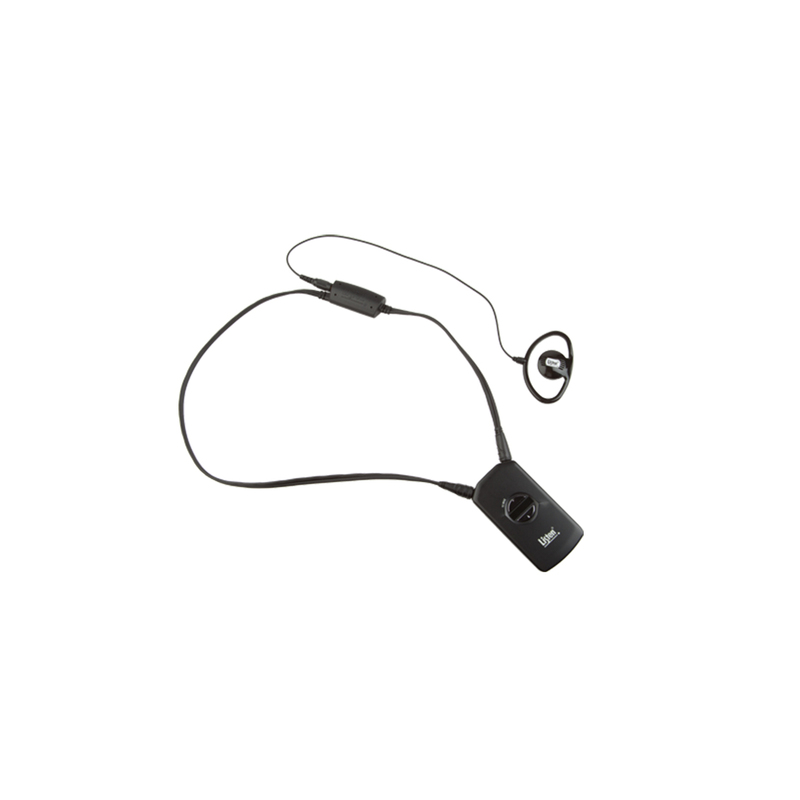 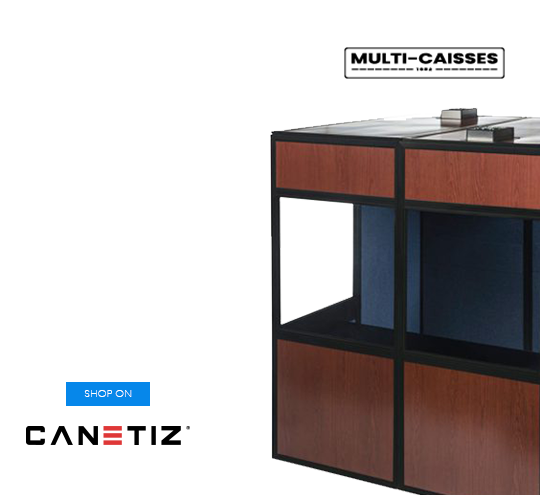 With a 100% digital signal for outstanding clarity and consistency, SmartCharge (TM) battery technology, and more, the LS-08 is an industry-leading system to bring assistive listening to your clients and customers immediately. 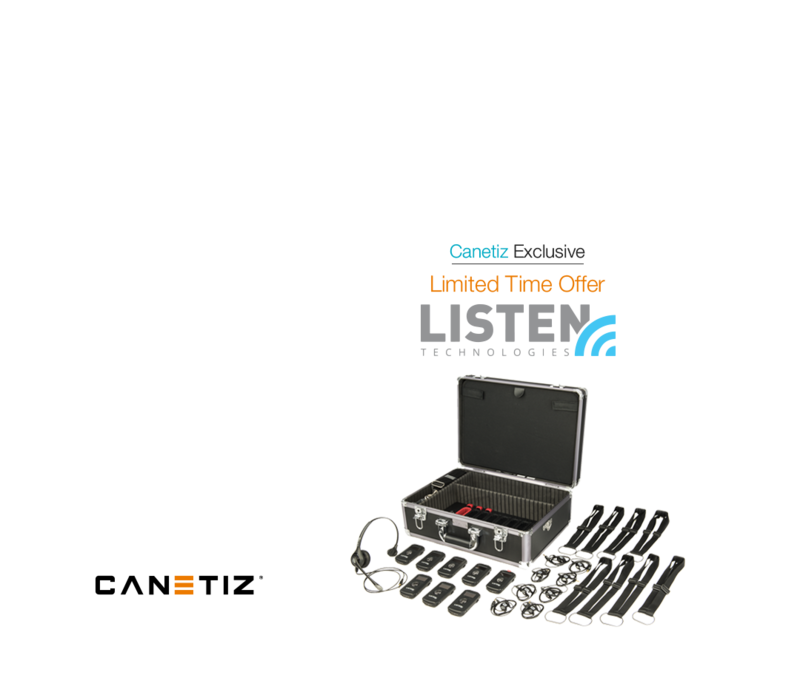 Ideal for upgrading or expanding your existing 72 MHz RF system, the LP-39-072 Intelligent DSP RF Receiver 4-Pack includes everything needed to provide your visitors with exceptional assistive listening service. Each pack includes four of our LR-4200-072 digital RF receivers, which feature Listen Technologies’ unique DSP SQ (TM) noise reduction technology, an OLED display, dual 3.5 mm output jacks, and more. 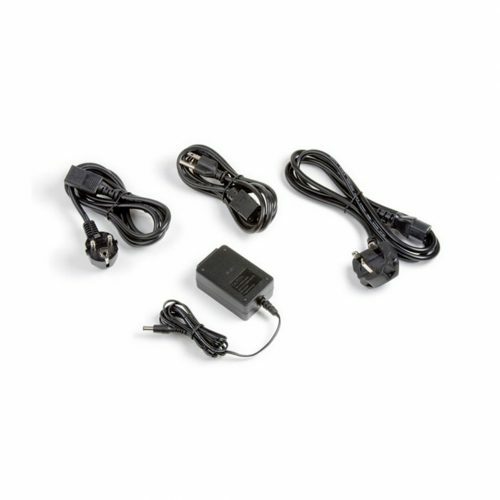 The Micro USB connection is used with free iDSP software for set up, programming, firmware updates, inventory management and charging.